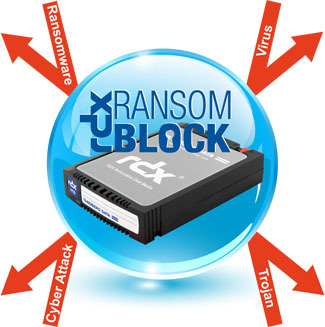 RDX media offers security features like WORM (write once, read many) and RansomBlock (ransomware protection). 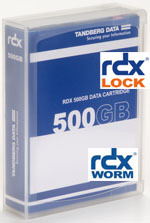 Professional IT departments have trusted in RDX technology as a reliable and affordable backup and disaster recovery solution for years. 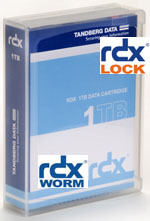 With RDX WORM media, this technology can also be used as storage for regulatory and compliance as well as protected storage, which secures backups against virus and ransomware attacks and ensures full recovery in case of infected data and blocked computer systems. 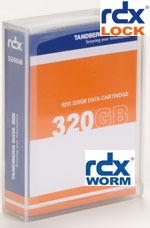 Both features are enabled with the Windows-based software.